Stainless Steel & Glass Balustrades from £220 per metre inc vat. 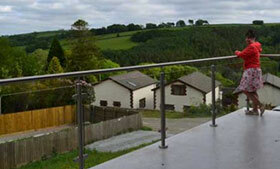 Modern balustrade designs, providing safety and wind protection without spoiling the view. Fine for internal or external use. Made to order within 2 weeks. 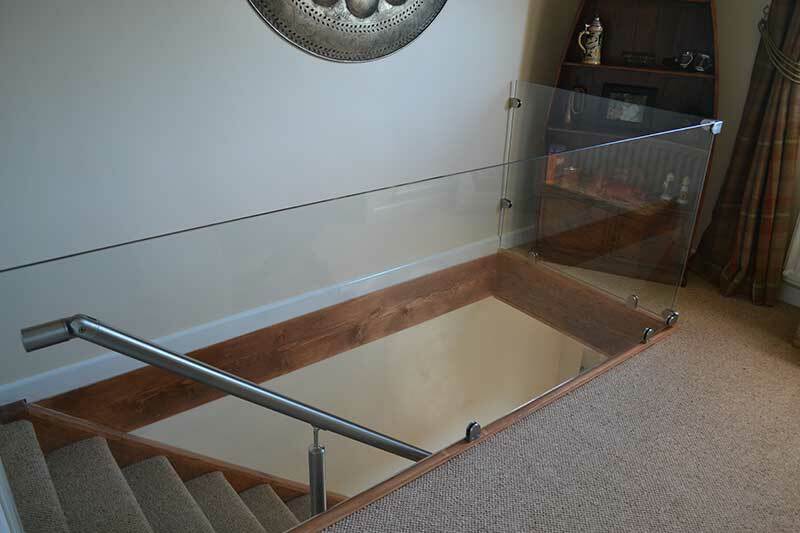 Made from 316 marine grade steel and 10mm toughened safety glass. Option of sand-blasted (frosted / opaque) privacy glass. Opening door panel available with the ‘Square Post’ design. 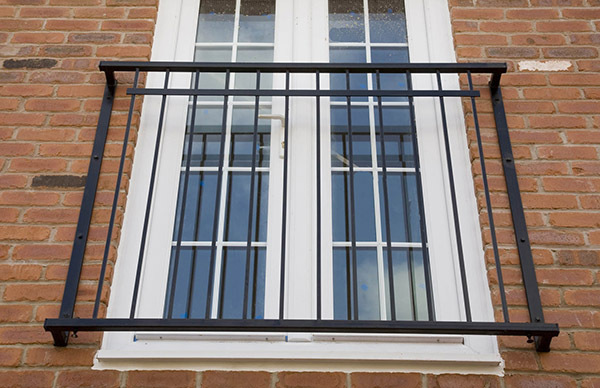 We also have a range of metal balustrade designs and accessories. Easy to fit balustrade system and fantastic value. £220 per metre, including VAT and all fittings. 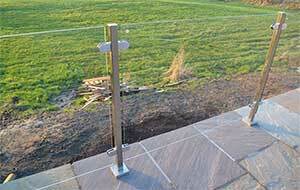 Rounded posts and handrail (oak option available). £280 per metre, including VAT and all fittings. Build and delivery from 2 days to 2 weeks. Grade 316 marine grade stainless steel. Delivered to your door complete and ready to be fitted. Call 0161 241 9872 to order or get a quote – open until 7pm, monday to saturday. Or email us using this contact form. If for any reason you are not completely satisfied with the service we provide, simply return the unused goods to us within 2 weeks for an immediate replacement or refund. 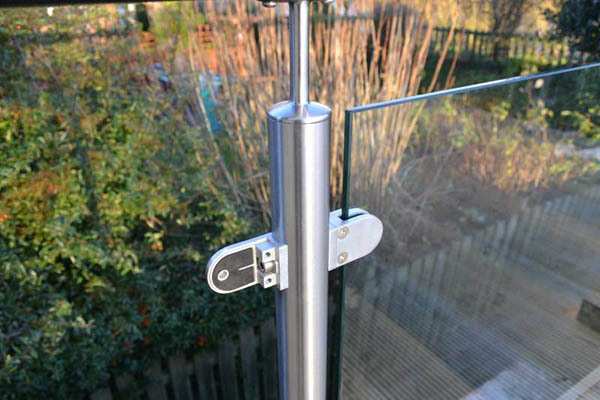 All glass balustrades are made from 316 marine grade stainless steel to prevent corrosion. Included are stainless steel fixings, touch-up paint and plastic bolt covers to achieve a professional finish.